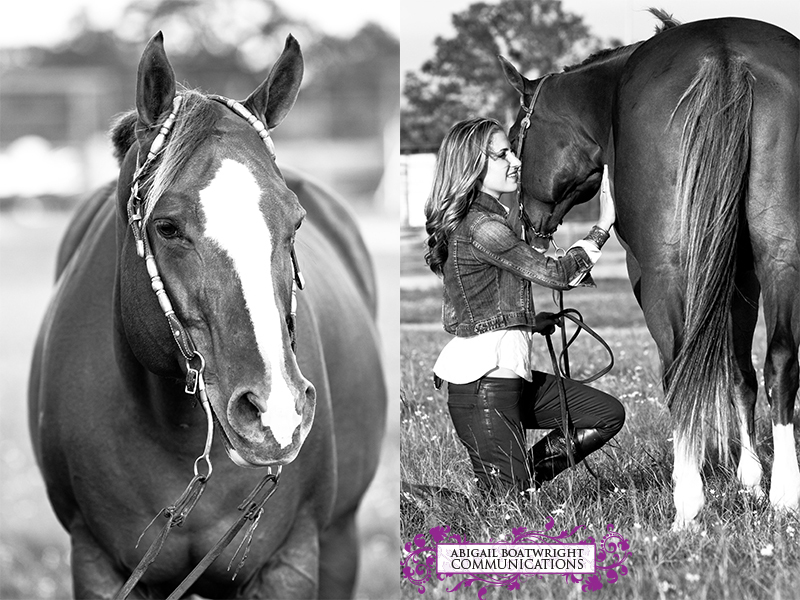 When my fellow Texas A&M Equestrian team teammate Kate Evans asked me to do a maternity shoot with her beloved mare Diva, I was all about it. When I found out that the HORSE was the one pregnant, I was even more excited. I began googling inspiration online and realized nobody does horse maternity shoots. I couldn't find anything! So that gave me a burst of creativity to try something new. 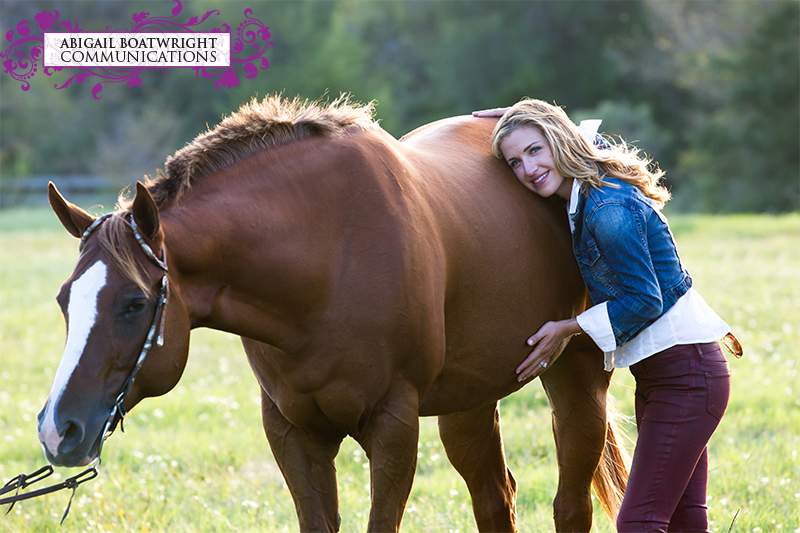 Kate and Diva have been best buds for many years, and this foal means a lot to Kate. 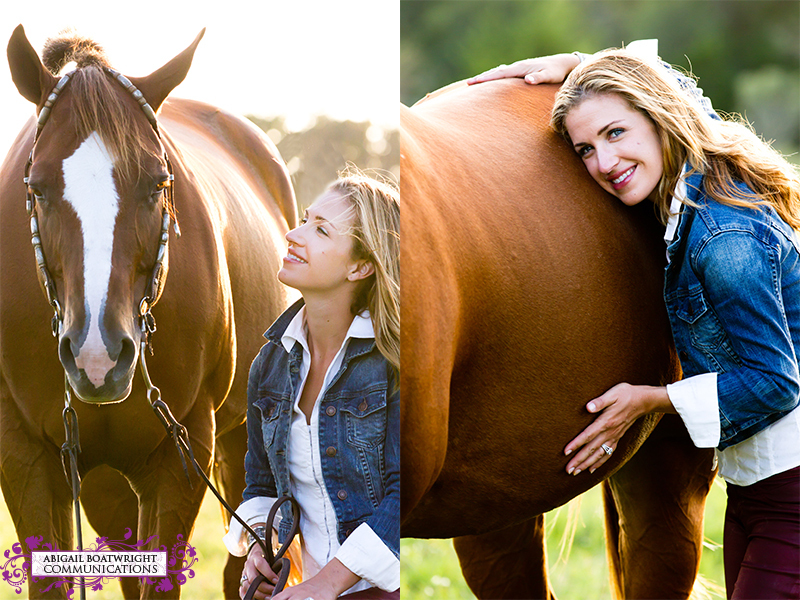 Capturing the mare and woman relationship was really special. I'm honored to have photographed the pair and I hope y'all enjoy the photos. I'll post pics of Diva's little baby in a future post!